Grab a great deal from our range of Used Apple iPhones! 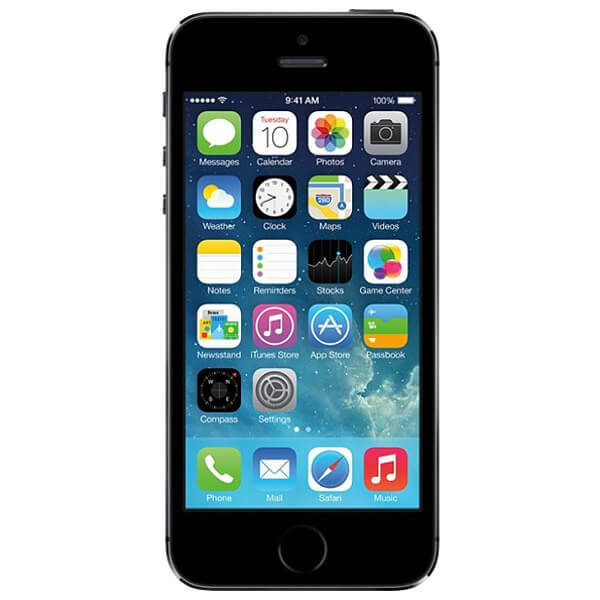 Buy an Unlocked Apple iPhone 4, 4S, 5, 5S, 5c, 6, 6S ,6+ or 6S+ at the cheapest prices in Australia. FREE delivery, Australian warranty & support. 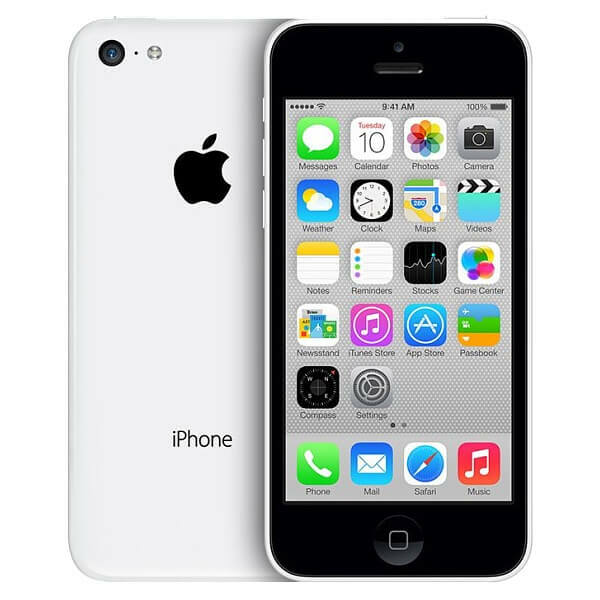 The Apple iPhone 5c is powered by the Apple A6 processor (1.3 GHz dual-core) and comes standard with 1GB of RAM. This iPhone .. The Apple iPhone 5S comes with a 4 inch touchscreen display with a resolution of 640 pixels by 1136 pixels at a PPI of 326 pi..